During my senior year at Agnes Scott the Office of Development invited me to speak at the 2009 Scholarship Dinner. The annual dinner gives the college and students an opportunity to thank contributors for their generosity and active involvement in making many Scotties’ academic pursuits possible. While writing my speech, I realized how much of an impact other people’s generosity had on my life. In high school, I wanted to attend a small college that had a similar sense of community and purpose. After visiting Agnes Scott, I knew it was the place for me. Agnes Scott’s community extended outside the classroom, enhancing my every collegiate venture and making me the person I am today. Today, as the associate director of the annual fund at Randolph College, I can inspire alumni to give back to their alma mater and positively impact students’ educations. I am in charge of fundraising much needed dollars to ensure that every student who attends Randolph has the best possible learning experience. I am living out my promise to the donors of Agnes Scott. The promise I made during that speech changed my entire life plan. In fact, I keep the thank you note President Kiss sent me in a frame on my desk at work. It reminds me that I am truly blessed and that I can help other students achieve their life goals. I have the most rewarding career and I can honestly say I would not be here without Agnes Scott and our wonderful scholarship donors. One of the most compelling reasons for me to attend Agnes Scott was the internship opportunities. During my senior year, with the Office of Career Planning’s help, I discovered a post-graduation internship with The Coca-Cola Company’s corporate internal communications department. I nervously applied, boldly interviewed and gladly accepted their offer! At Coca-Cola, I gained a great knowledge base regarding internal communications within a large, multinational corporation. But, more important, I learned about the company from the bottom up—even going on a truck route in Atlanta, heavy lifting included! During the internship, I did not make copies, pour coffee or master the fax machine. Instead, I participated in projects that were important to Coca-Cola’s mission. One such assignment was a group project with the three other interns (all women!). The most rewarding aspect of my internship was the acknowledgement the other interns and I received from senior leadership concerning our work. Several executives came to our final presentation, including an Agnes Scott trustee! And, while I decided not to pursue a career in corporate communications, I often find myself referencing the valuable lessons from my internship. In any economy—good or bad—it is hard to properly market yourself. But, as an Agnes Scott graduate, you have the ability to do anything and you have the on-campus resources to aid you. 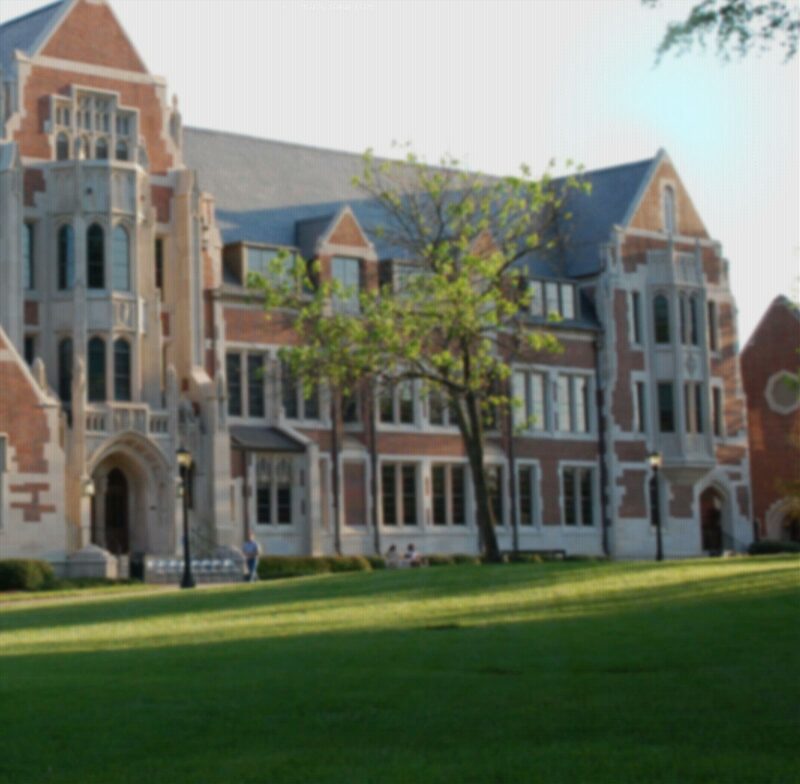 Agnes Scott teaches you how to read, write, listen and learn. All are qualities for which employers look, but more important, all are qualities that make Agnes Scott women great communicators and even better leaders in the workplace. While at Agnes, take advantage of all the great opportunities to help you prepare for employment. Visit the Writing Center to craft a stellar resume and cover letter. Schedule an appointment for a mock interview with the Speaking Center to hone your speaking skills. When you graduate from Agnes Scott, you not only receive a diploma, but you also leave with a firm foundation, life skills and a loving family that will support your every effort.